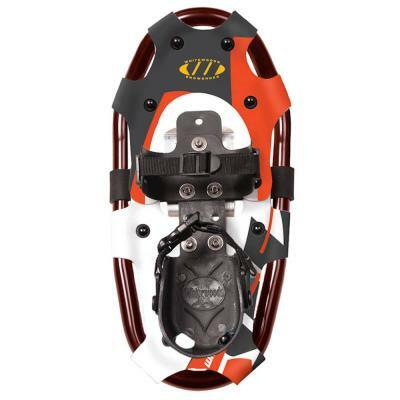 The Whitewoods LT14 lightweight touring snowshoes are designed for lighter weight adults and young adults to easily tour the backcountry. 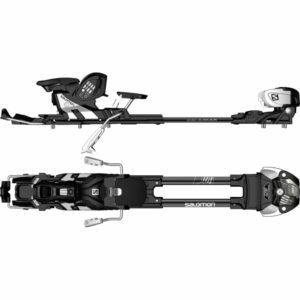 The Whitewoods LT14 lightweight touring snowshoes are designed for lighter weight adults and young adults to easily tour the backcountry. 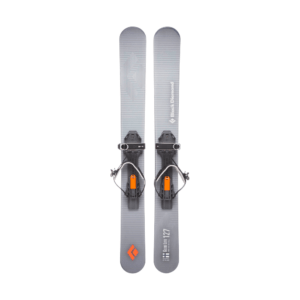 These are also great for ascents with skiboards in your pack looking forward to that thrilling descent.